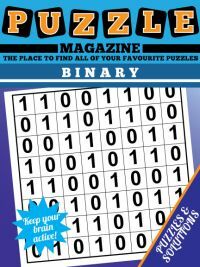 Welcome to Puzzle Magazine.com. 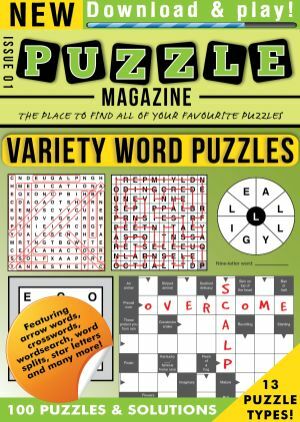 The idea behind the site is simple: to bring together pure puzzle content, in one place, and to make it easy for you to download an electronic magazine containing just the puzzle you want. 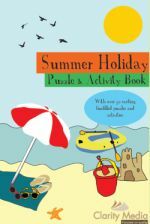 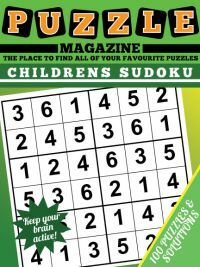 We have a large selection of puzzle magazines, including Educational Puzzles that are ideal for children and also several Large Print titles for those who need larger print sizes. 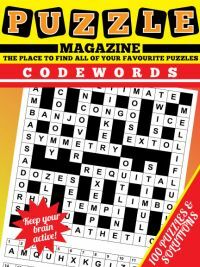 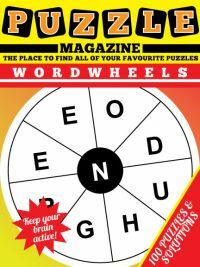 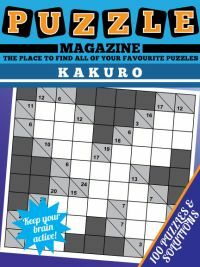 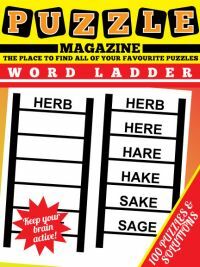 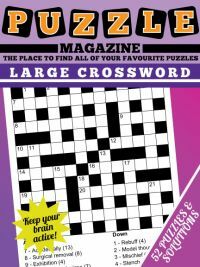 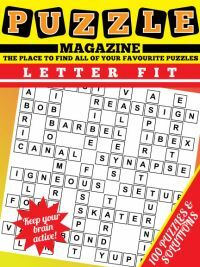 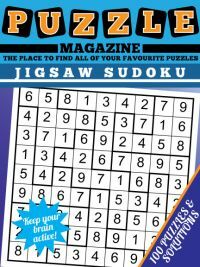 Apart from puzzles like crosswords and wordsearch, it is very hard to find a magazine containing just one puzzle. 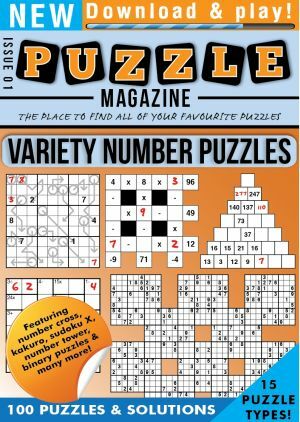 This means that if your favourite puzzle is not mainstream, then you end up having to buy general mixed puzzle collections just to obtain a few of your favourite puzzle type. 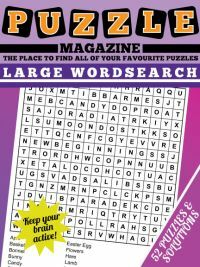 If you prefer to play puzzles online, then check out our online puzzle site at Wordy Puzzle. 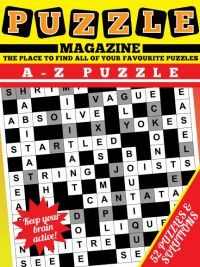 That's where Puzzle Magazine.com comes in! 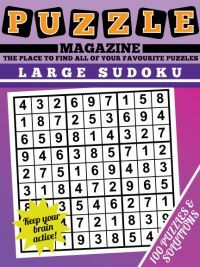 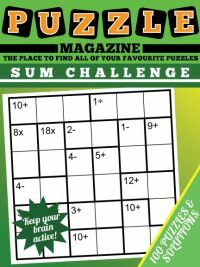 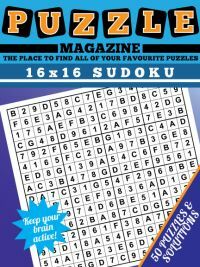 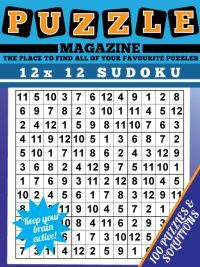 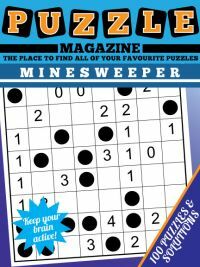 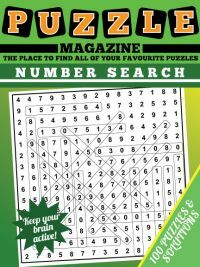 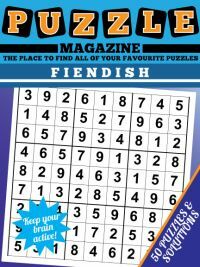 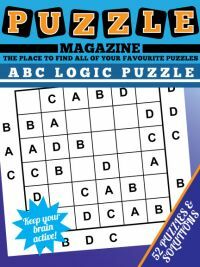 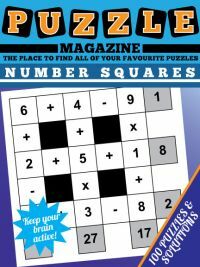 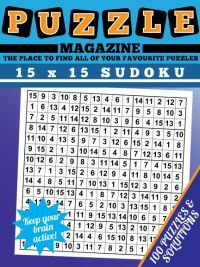 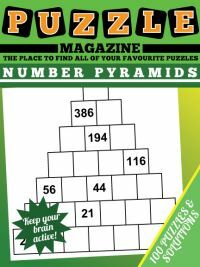 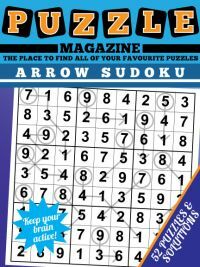 We have a large range of puzzle magazines downloadable in PDF format, focusing on a single puzzle on each occasion. 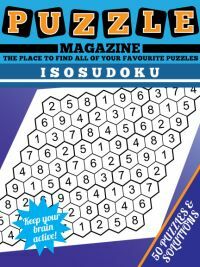 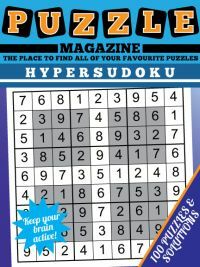 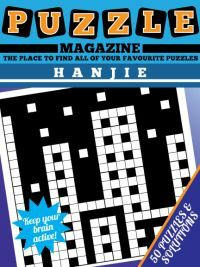 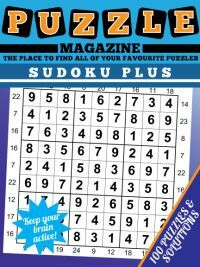 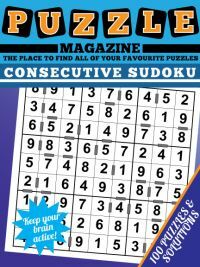 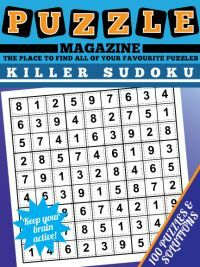 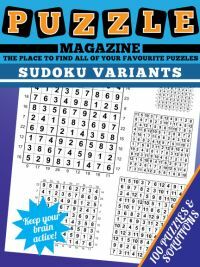 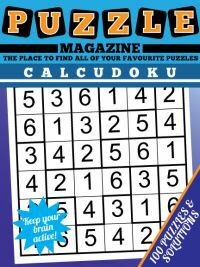 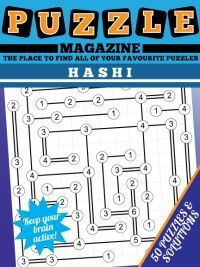 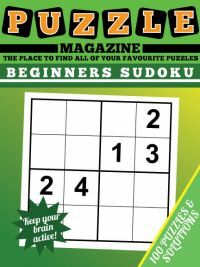 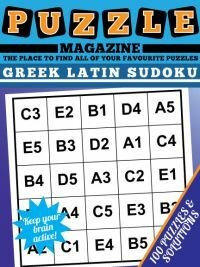 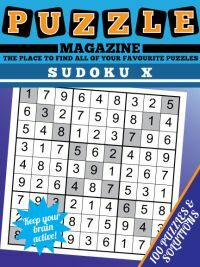 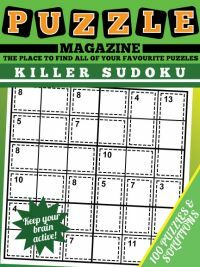 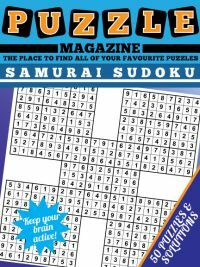 So whether your favourite puzzle is Hanjie or Sudoku X, you can download online now a magazine containing lots of your favourite puzzle! 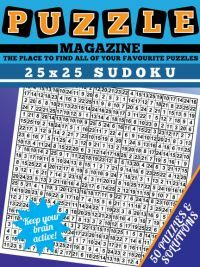 Just print off on your printer the puzzles you want to play when you want to play them. 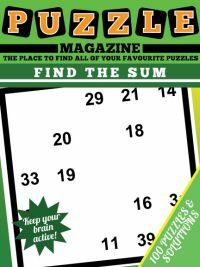 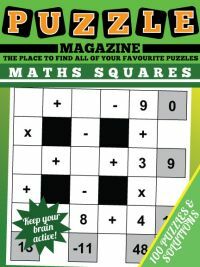 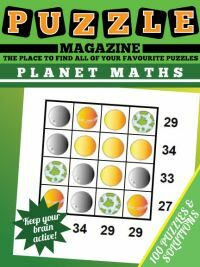 All puzzle magazines also have solutions so you can check your answer or take a sneak peek if you go wrong! 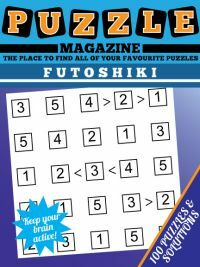 We also have Forums for you to discuss anything puzzle related with other enthusiasts.